Apparently PlayStation VR supports some sort of virtual reality video, and one of the ways they’re showing it off is by creating a 3D music video starring Japanese band L’Arc-en-Ciel fighting through Raccoon City, and we’ll be able to watch it in full 360 degree VR using PSVR. The video is called Don’t Be Afraid, and you can check out the trailer for it below. 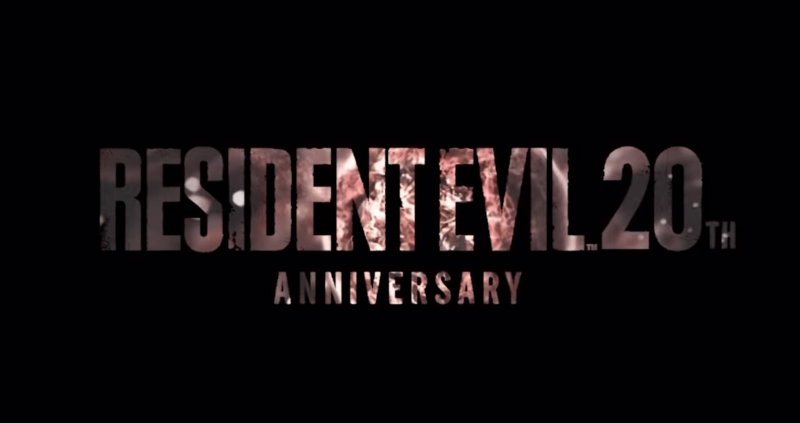 It got me to jump up at one point because I thought it was a trailer for REmake 2, but no such luck. Might be neat to watch, tho. …yay?